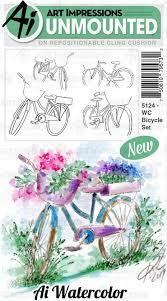 You will need to bring Marvy Markers, stamp blocks, and a #4 brush. 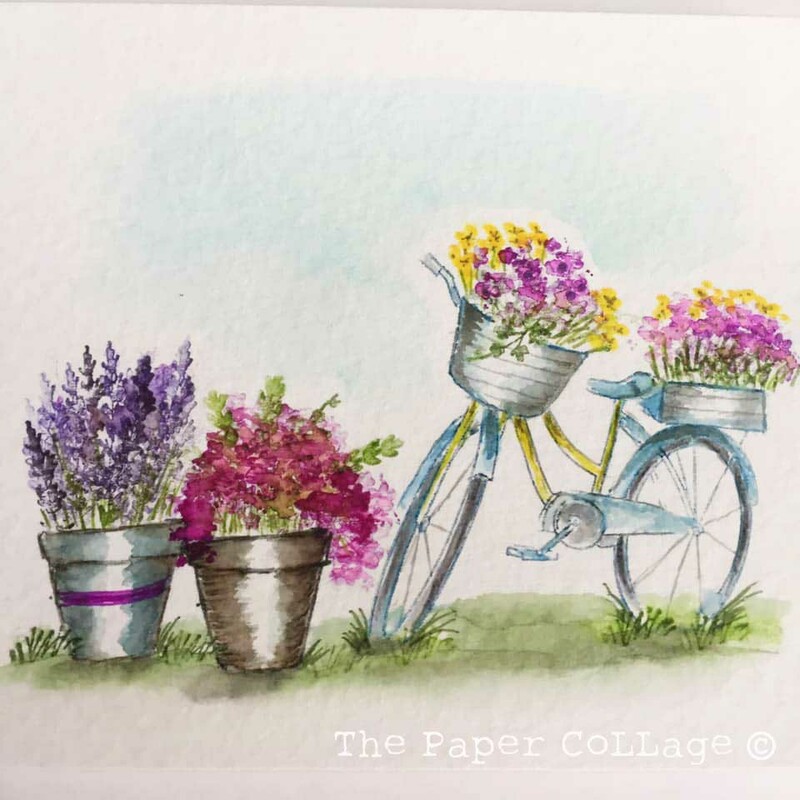 Watercolor Stamping Workshops offered twice a month. The Paper Collage carries open stock Marvy LePlume II Markers. 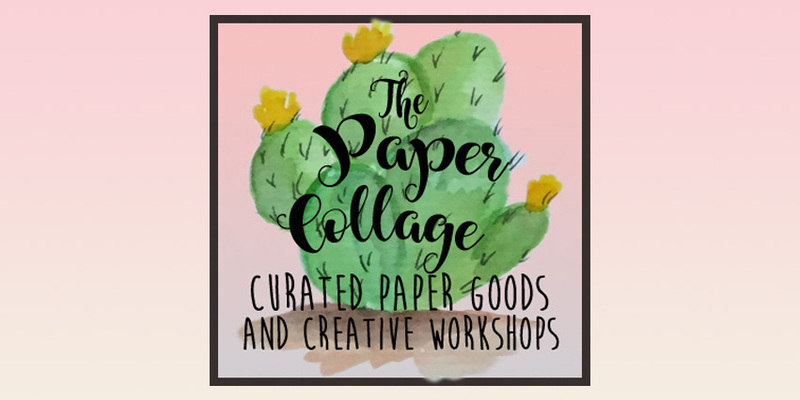 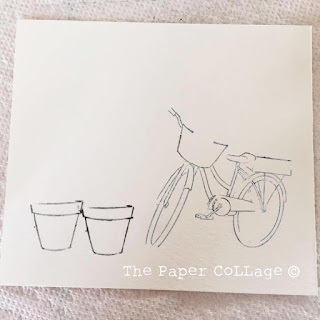 The Paper Collage is a paper craft store located in PEORIA, AZ. 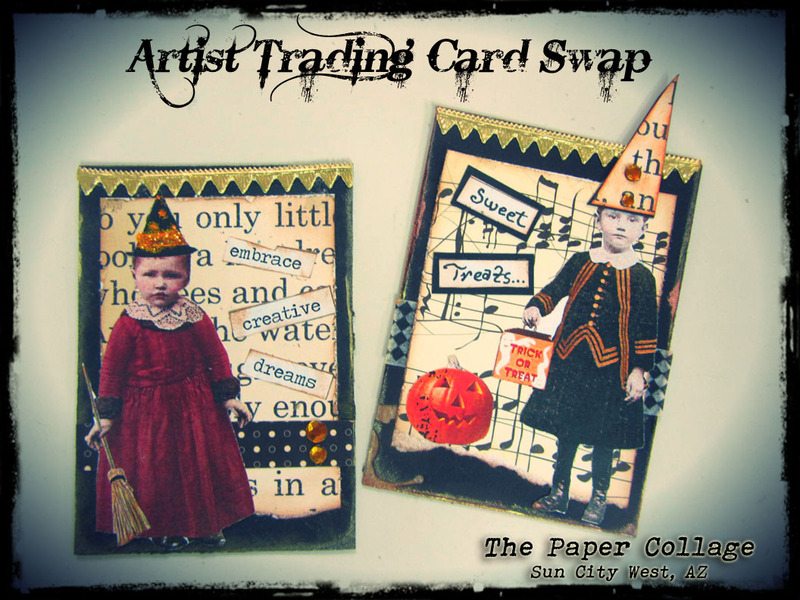 Come view our selection of Art Impressions stamp sets.